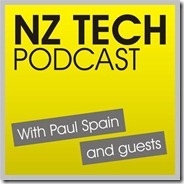 To start 2014 we share a special NZ Business Podcast chat with the NZ Tech Podcast audience. 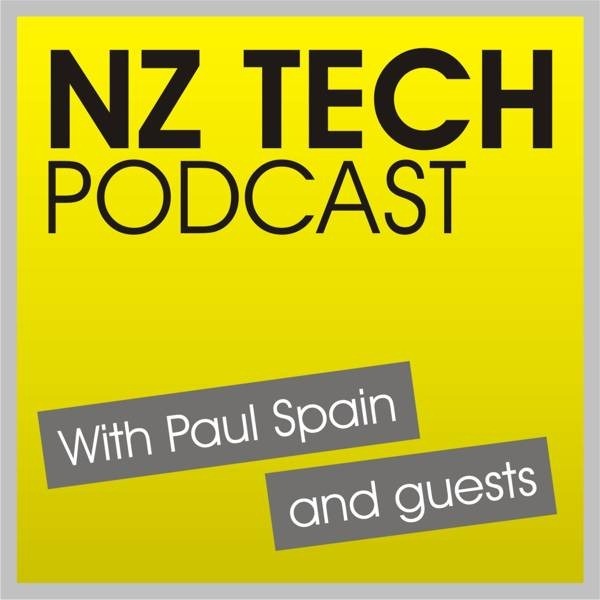 This episode features Shaun Ryan, CEO and co-founder of NZX listed tech firm, SLI Systems. This episode produced and hosted by Paul Spain (@paulspain) with guest Shaun Ryan (@shaunryan).